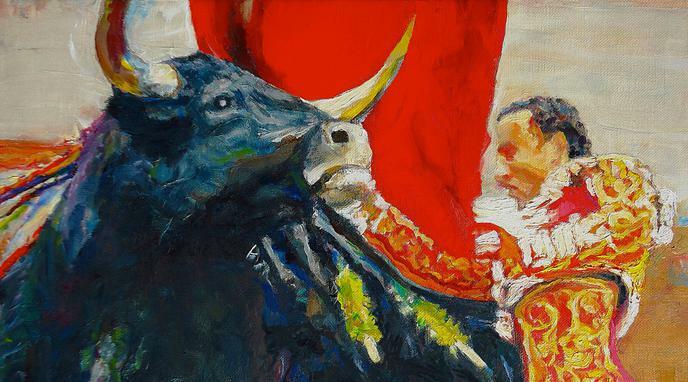 Enforcing a ban does not help citizens to make an informed decision as to supporting bullfighting. Neither does keeping it legal. But from an outside perspective we already know it is cruel.